Disney and lucasfilm are currently very invested with star wars episode 9 by director jj abrams and even the new star wars trilogy also known as the 4th star wars trilogy. 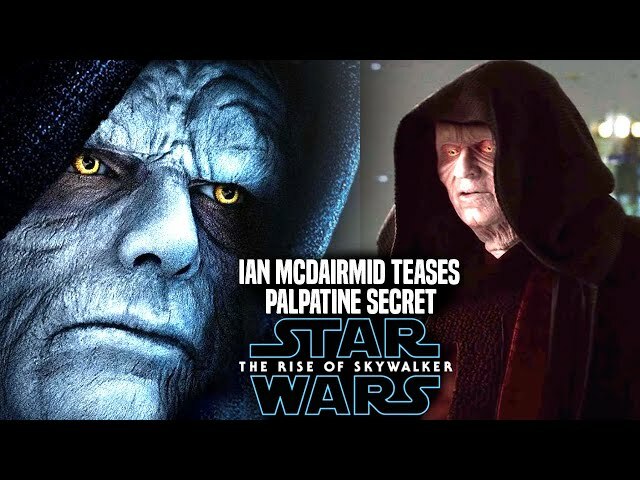 With the star wars episode 9 trailer / star wars episode 9 teaser trailer set to release april 12th fans are getting excited for the future of star wars as well. We will be going into some exciting new details of a canon piece that will involve darth vader and padme amidala!. Darth vader who was once anakin skywalker and father of luke skywalker is a very complex character that will always have new stories to tell.